We recently did a PeekScore list featuring the living professional athletes whose digital footprints were the most prominent of all; or, if you prefer, the biggest athletes on the Web. While Brazilian soccer superstar, Neymar was absent from the pitch during Tuesday’s World Cup semifinals match against Germany, his likeness was abundantly present. 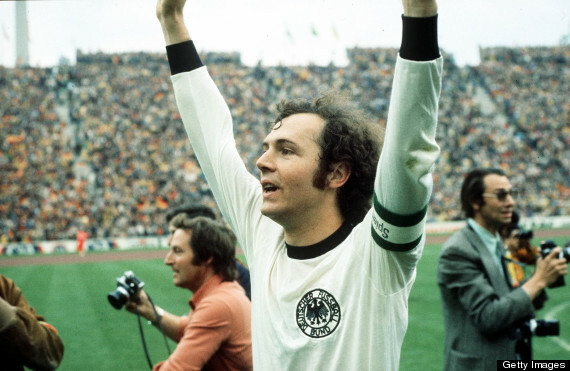 German football legend, Franz Beckenbauer (PeekYou profile here) is currently embroiled in controversy, and has been banned by FIFA from any official participation in soccer for 90-days, due to a breach of the organization’s ethics code. 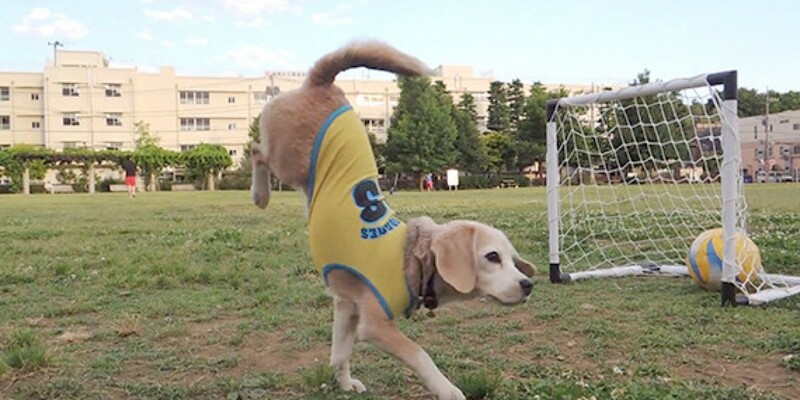 No story coming out of this year’s World Cup will be more important than this; video of Japan’s Purin the Super Beagle (PeekYou profile here) demonstrating her devastating skills on the football pitch. Brazilian born soccer star, Diego da Silva Costa, who plays for Spain’s La Liga team Atlético Madrid, has made it known that he intends to represent Spain instead of his homeland in upcoming international play. When it comes to World Cup soccer, this sort of thing is a big deal.